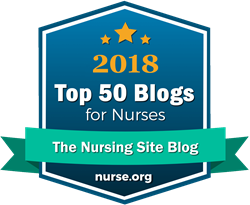 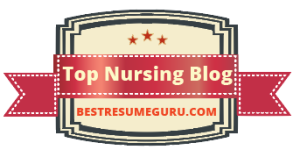 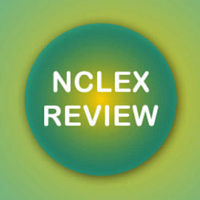 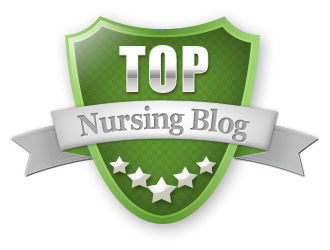 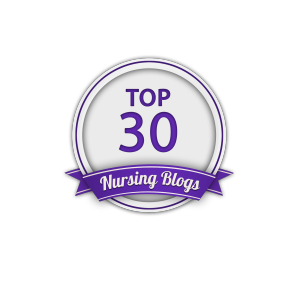 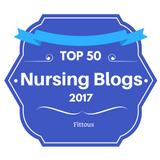 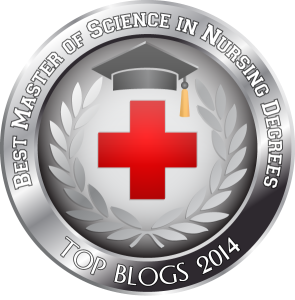 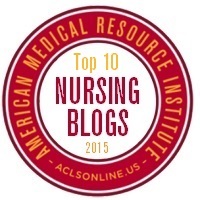 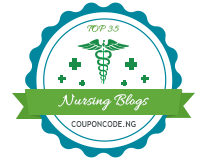 I recently received notice that TheNursingSiteBlog was chosen as one of the Top 10 Blogs for Nurses in 2016 by the National CPR Association. 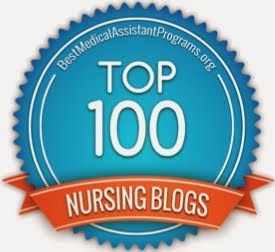 I am always humbled to be honored and to be listed in such great company. 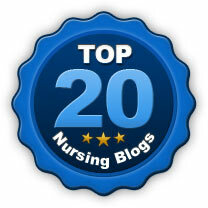 Please check out the other 9 blogs in this list. 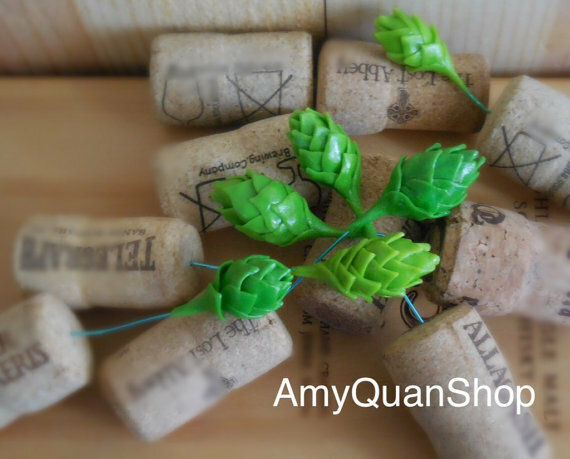 They are all terrific! 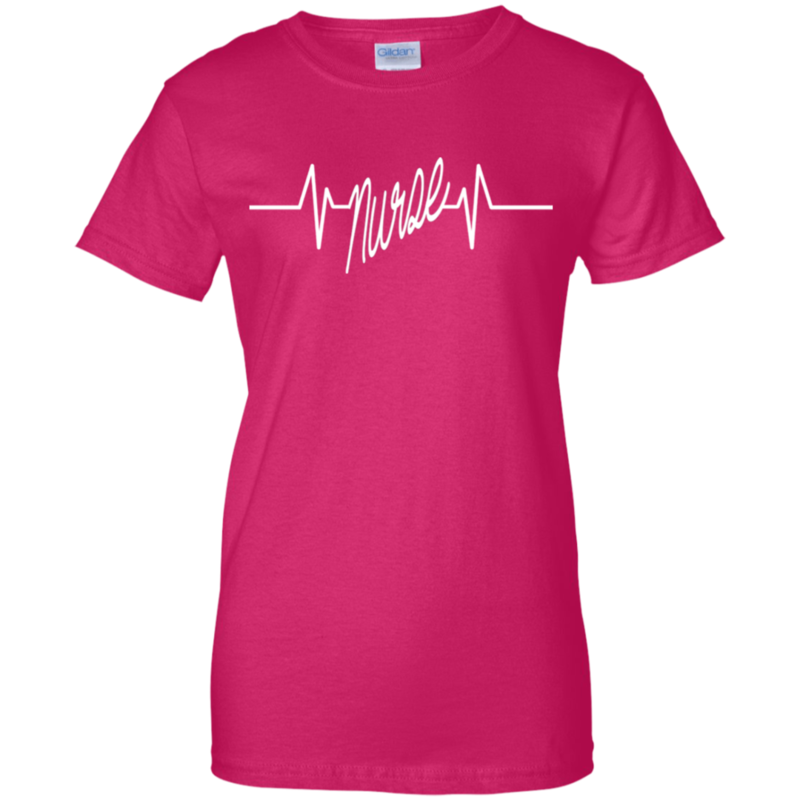 Thank you National CPR Association.